The BBC’s new miniseries War & Peace is Leo Tolstoy through Jane Austen’s lens. It spends all of its time on the glamorous balls and parties, but almost no time at war. Which is a shame since the brotherhood of soldiers is such a major theme of the book. 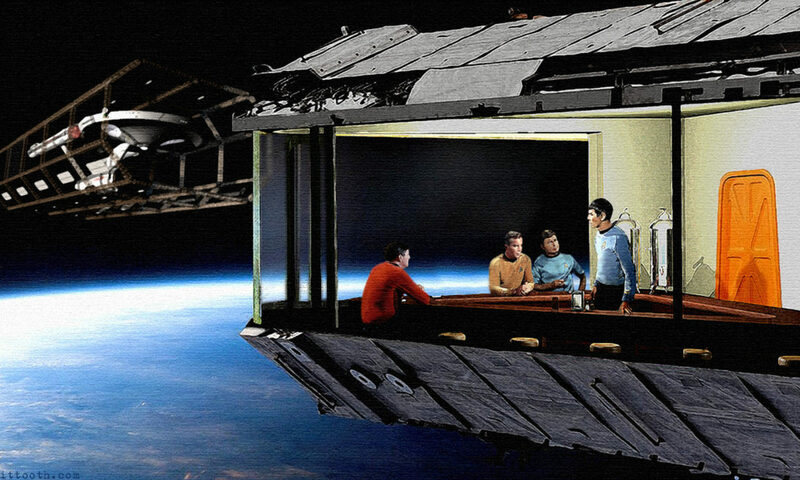 However, what they have created, Russia by way of Britain, is very entertaining. 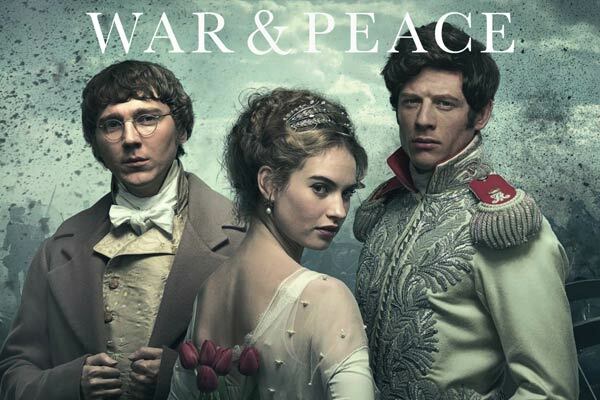 If you are a fan of period drama, you will enjoy your time with War & Peace. The acting, the sets, and the costumes are all wonderful. The BBC knows how to create a period pieces better than just about anyone else. It is just a shame they couldn’t have found a couple of Russians to be in it, or at the very least a few Frenchmen since all the Russian aristocracy spoke French at that time. What I am saying is you can tell this is the BBC’s version of War & Peace, and not a straight up retelling of the book, but if you are looking for a good period drama this will probably fit the bill quite nicely. Previous PostPrevious The CW Is Adding Another Comic Book TV Show To The Mix With Riverdale! Next PostNext Deadpool Still Wishes Everyone A Happy Chinese New Year Despite Being Banned In China!